New York Governor Andrew Cuomo will not approve the lifting a moratorium barring the creation of new casino licenses before 2023, despite the best efforts of powerful casino interests and their lobbyists to convince him otherwise. 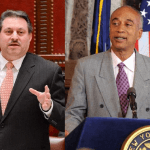 MGM Resorts, LVS Corp, and the Genting Group have been pushing for full-scale casino gaming in the New York metropolitan area, with each sending lobbyists to Albany to whisper promises of billions of dollars in investment. A downstate casino resort in proximity to the world’s largest urban landmass and the most populous area in the US has long been an ambition of LVS chairman and CEO Sheldon Adelson. Meanwhile, MGM has recently taken over Yonkers Raceway, while Genting owns Resorts World New York City in Jamaica, Queens. Unlike their four counterparts upstate, these properties are only permitted to offer slots and electronic table games. And Cuomo wants to keep it that way – for now, at least. 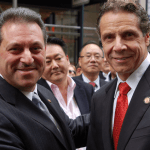 “I am very skeptical about some casino deal put together by casino operators promising billions of dollars and everybody is happy,” Cuomo told reporters in Albany Wednesday. When we did casinos, we were very careful because there’s a lot of money floating around and a lot of lobbyists floating around. And we were very careful to go through a process. It was primarily for upstate New York,” he added. In 2013, state residents voted to authorize up to seven full-scale casino licenses, which led to the establishment of the four upstate casinos. The moratorium was put in place to allow the casinos to take root and grow their businesses, but it could theoretically be revoked by the legislature. The upstate casinos are not necessarily against such a move. The likes of MGM and LVS are offering big payoffs for the struggling casinos if they’re plans come to fruition. The addition of new casinos may also allow the existing facilities to renegotiate their tax rates because more revenue would be flowing into state coffers. The two companies have offered to pay New York $500 million each for a foothold in the market. Meanwhile, on Wednesday the New York State Gaming Commission formally posted its framework of regulation for sports betting, kickstarting a 60-day consultation period after which the four casinos will be permitted to launch sports books. Tribal operators will follow shortly afterwards as they are allowed to offer any kind of gambling on their reservations provided it is available anywhere else in the state under the terms of their compacts. The regulations authorize betting for the four casino alone, and not the state’s racetracks or slot parlors. 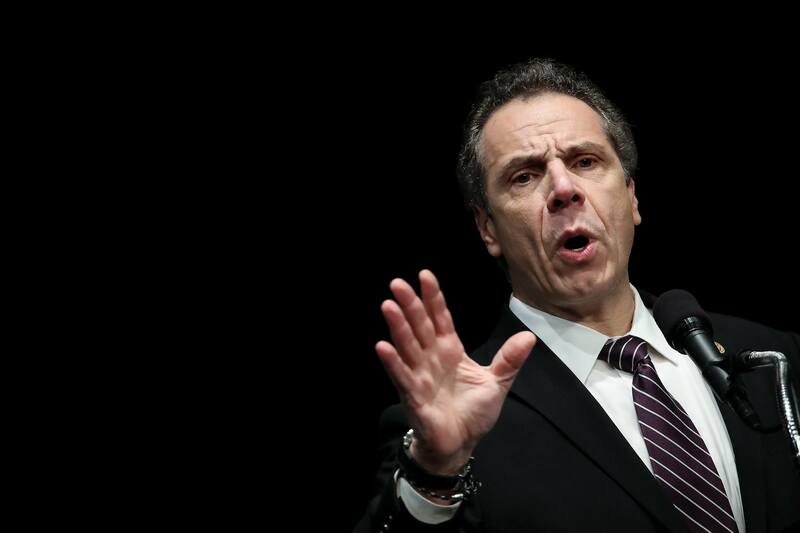 Efforts to expand the market and to introduce online sports betting were also shot down by Cuomo this week, who believes that such a move would require another amendment to the constitution via a public referendum.